Hope you’re all having a great start to the week. The August Cohorted Beauty Box arrived earlier in the week and after the utter shambles of July, Cohorted definitely needs to pull one out the bag to redeem themselves. If you weren’t aware, like many others my July box never appeared. On the otherhand, a lot of people received not one but two boxes in error. Although the reviews weren’t as good as the June box, it contained a Cargo palette of lip and eye colours, and St Tropez. These are two of my favourite items so was rather disappointed not to receive the box. When I opened the August box I have to say I did feel rather deflated. Don’t get me wrong, this box is still one of the best for value for money however the selection of products didn’t overly excite me. The box contains 5 beauty products with the combined value of £66. I think that there are too many eye shadows now with strange colour choices. I’ve pre ordered the September box so hoping that the standard goes back to how it was earlier in the year. 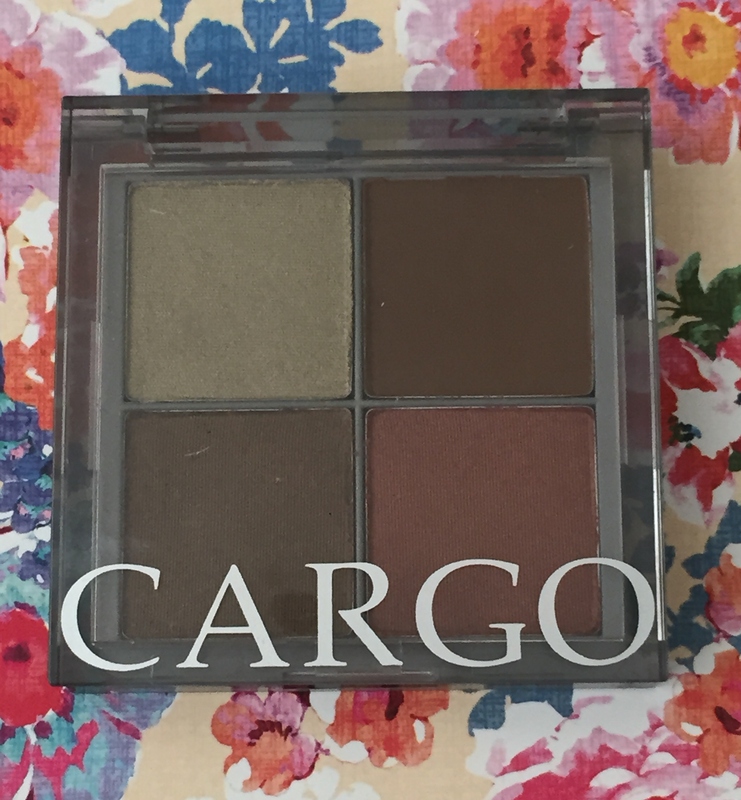 Cargo make-up is very similar to the likes of Too Faced and Urban Decay. 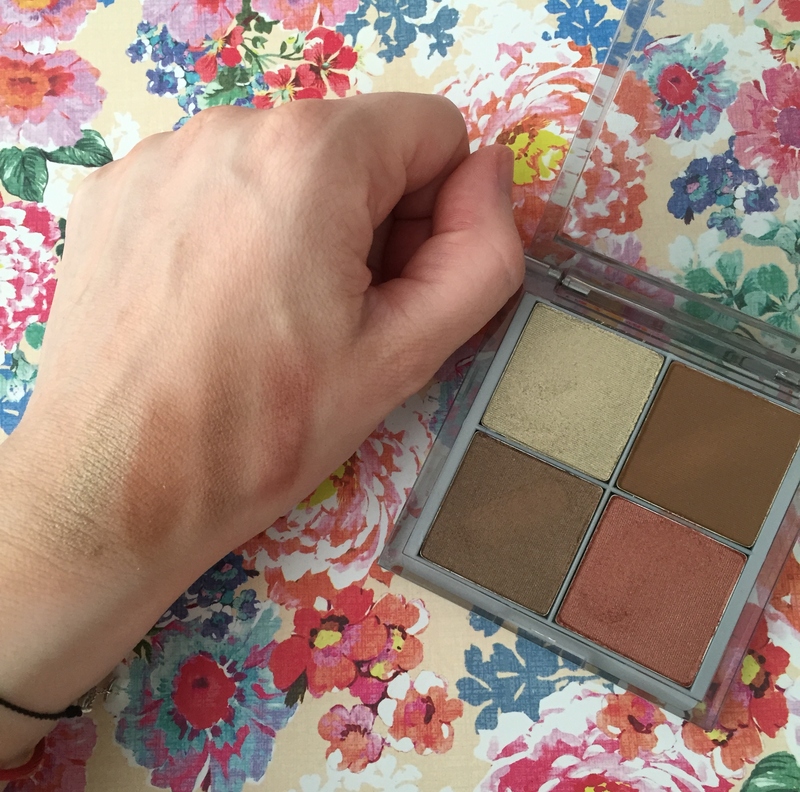 This palette is the Bermuda quad which contains four earthy tones to create an Autumnal smoky eye or to wear separately for a pop of colour. They are highly pigmented and are long lasting. 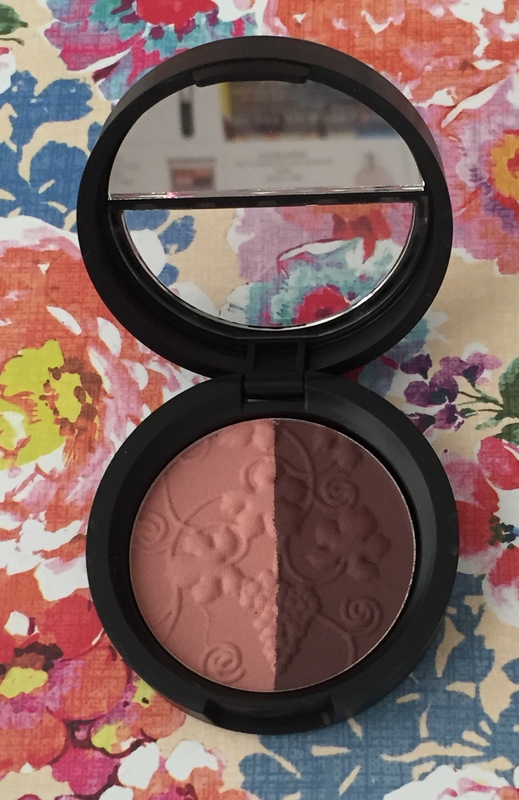 I always wear the Urban Decay eye shadow primer before applying eye colour as this prolongs wear and reduces the need for touch ups during the day. 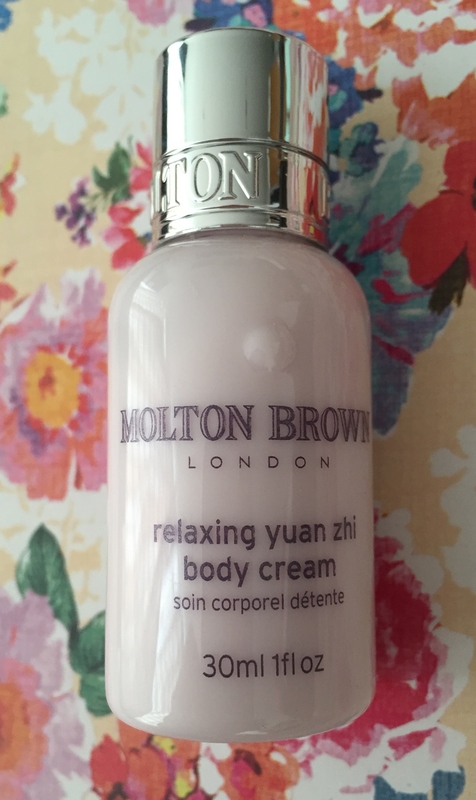 Molton Brown products are so luxurious and your skin is guaranteed to feel silky smooth after one use. This is a deeply enriched hydrating body cream which combines Yuan Zhi extract, the essential oils of Ylang-Ylang, rose and vanilla. It is a very fresh light floral fragrance. The cream sinks into skin effortlessly leaving it feeling pampered and deeply hydrated. This brush is so soft. It is made from Taklon and feels amazing on your skin. It can be used for sheer, natural coverage that’s flawless. 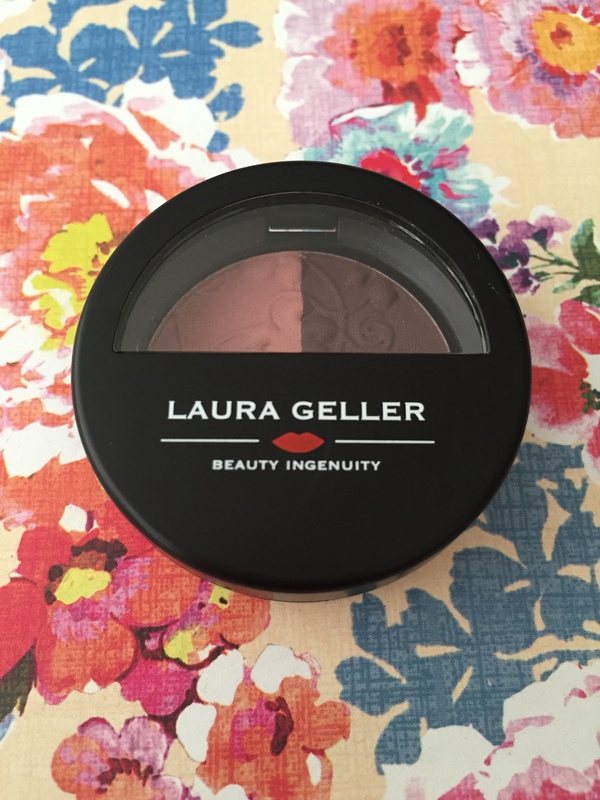 Ideally it’s designed for using with mineral powders however I’ve been using it to apply my Mac bronzer. A good addition to my ever growing make up brush collection. This eye shadow duo is infused with Grapeseed Oil and gives eyes an elegant wash of colour in a mineral oil-free and paraben free formula. 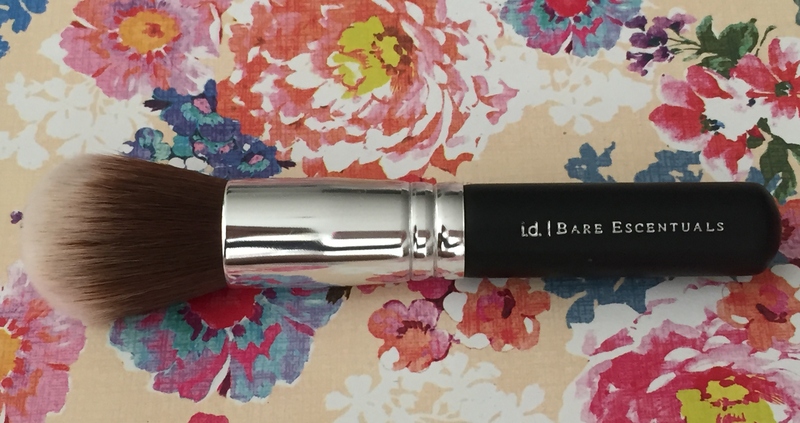 The product feels soft to touch and is easily blended on the skin. I’m not too keen on the colour choice though as I always think pink eye colour makes you look like you have irritated eyes. Perhaps it would look pretty on those with more olive skin tones however for us porcelain skinned girls this is a definite no no. On the other hand, the packaging is high quality and I like the fact it contains a mirror inside for on the go touch ups. 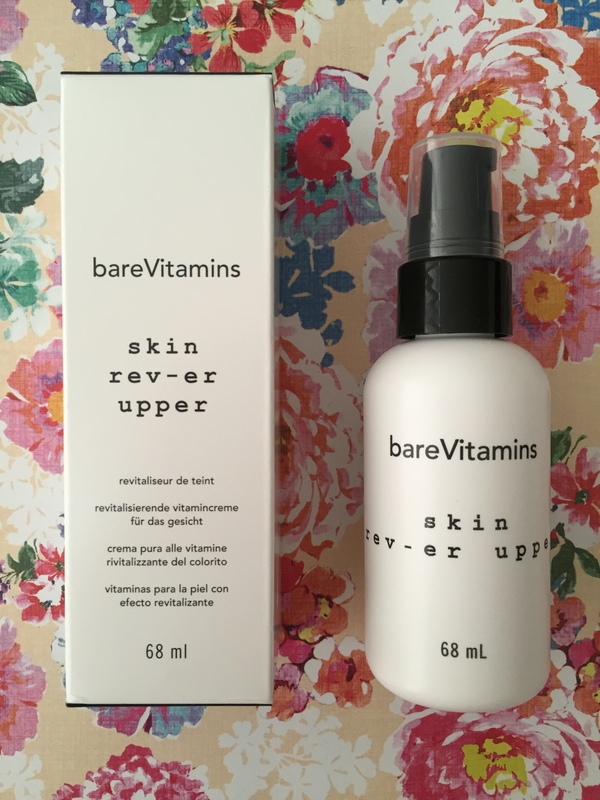 This is a primer so can be wore alone or under moisturiser. With this product, a little goes a long way. It is light, non-sticky and glides onto skin. It is easily absorbed into the skin and leaves it feeling smooth and hydrated. Flakey dryness, fine lines, excess oil and the look of enlarged pores are all minimised. Wore under foundation, it will pro-long the wear of your make-up allowing you to transition from day to night effortlessly chic. What did you think of August’s Cohorted Box? Did you receive any products different to my selection? Have you trialed any of the above products? I love reading your comments so please post in the box below. I have been considering subscribing to a Beauty box. These items look great to me. 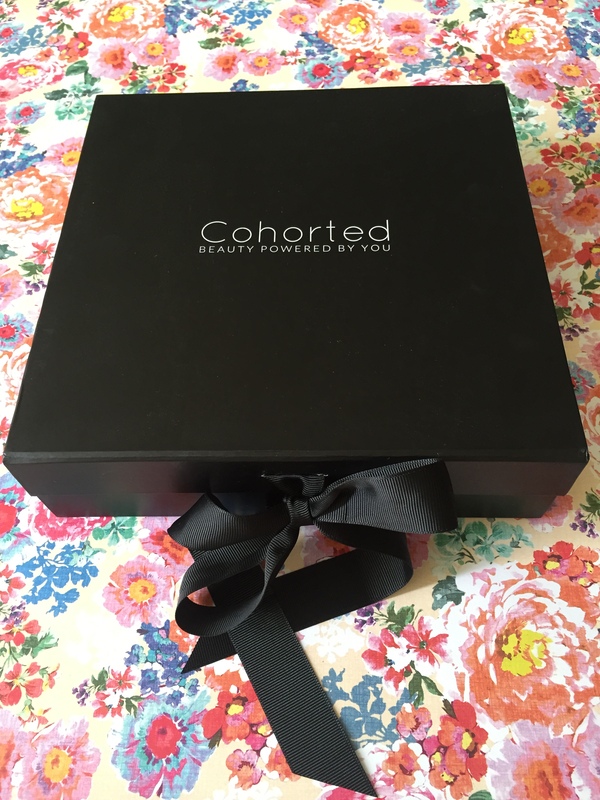 Cohorted is a fab box and contains a lot of eye products. You should also check out Birchbox as I think they’re the best. Here’s the link to my last post including the link to sign up where you’ll get £5 credited to your account.